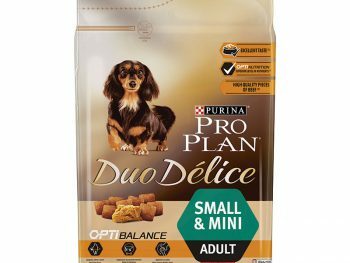 Duo Delice Medium buey, 10Kg. 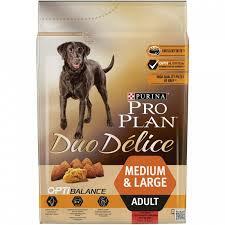 Duo Delice Medium buey, 2´5Kg. Duo Delice Medium pollo, 10Kg. Duo Delice Small buey, 2´5Kg. Duo Delice Small buey, 700g. Duo Delice Small pollo, 700g. Large Adult Athletic Optibalance pollo, 14Kg. Large Adult Robust Optibalance pollo, 14Kg. 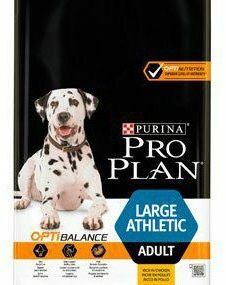 Large Puppy Athletic Optistart pollo, 12Kg. 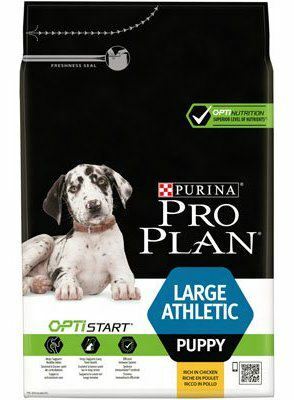 Large Puppy Athletic Optistart pollo, 3Kg. 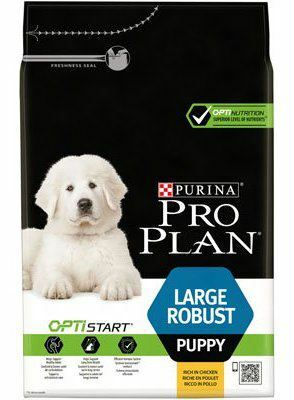 Large Puppy Robust Optistart pollo, 3Kg. 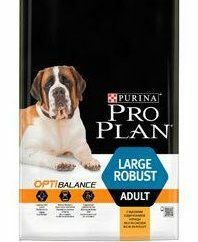 Large Puppy Robust Optistart, 12Kg. Medium Adult Optibalance pollo, 14 Kg. 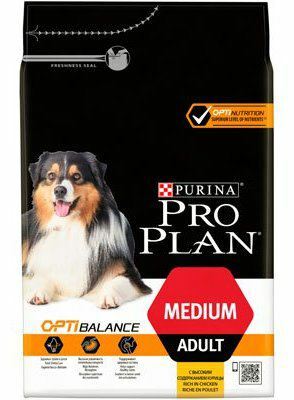 Medium Adult Optibalance pollo, 3Kg. 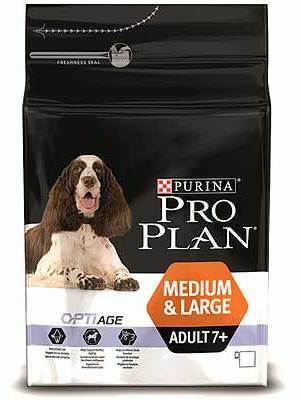 Medium Adult Optidigest pollo, 14Kg. 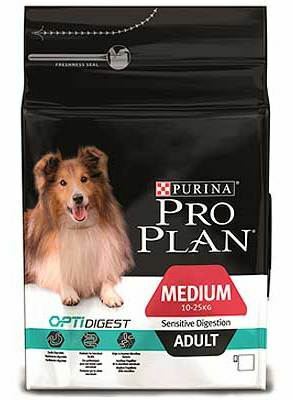 Medium Adult Optidigest pollo, 3Kg. Medium Adult Skin Optiderma salmón, 14Kg. Medium Adult Skin Optiderma, salmón 3Kg. Medium Puppy Optidigest pollo, 12 Kg. 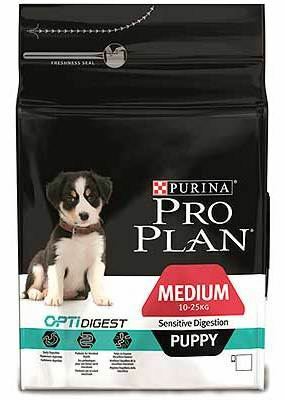 Medium Puppy Optidigestion cordero, 3Kg. 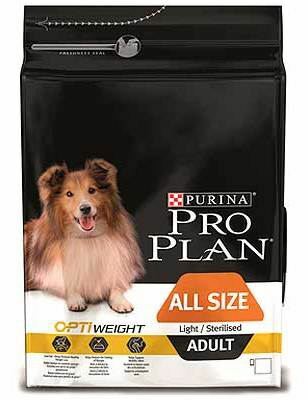 Medium Puppy Optistart pollo, 12 Kg. 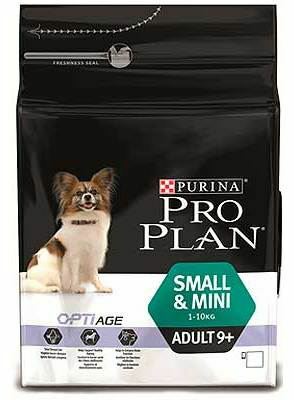 Medium Puppy Optistart pollo, 3Kg. 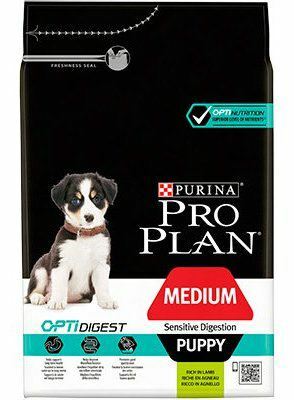 Medium Puppy Optistart pollo, 800g. 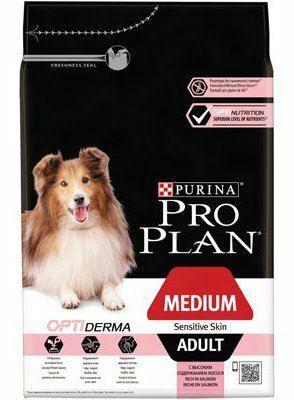 Medium Puppy Skin Optiderma salmón, 12Kg. 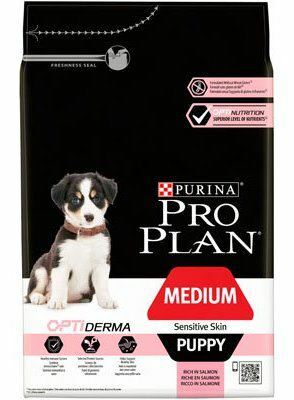 Medium Puppy Skin Optiderma salmón, 3 Kg. Medium/Large Adult 7+ Optiage pollo, 14Kg. Medium/Large Adult 7+ Optiage pollo, 3Kg. 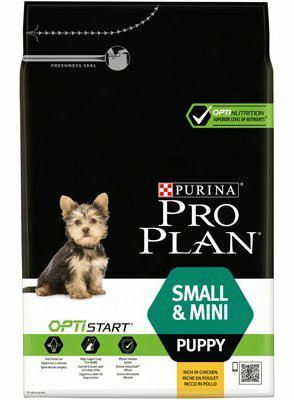 Puppy Small Optistart pollo, 3Kg. Puppy Small Optistart pollo, 700 gr. Small Adult +9 Optiage pollo, 3 Kg. Small Adult +9 Optiage pollo, 700g. 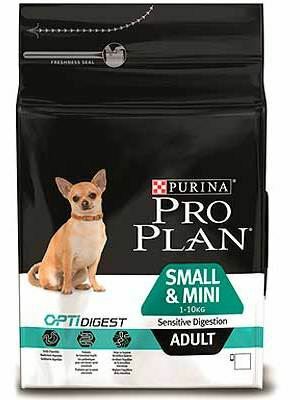 Small Adult Digestion Opdidigest pollo, 3Kg. Small Adult Digestion Optidigest, 700g. Small Adult Optibalance pollo, 3 Kg. 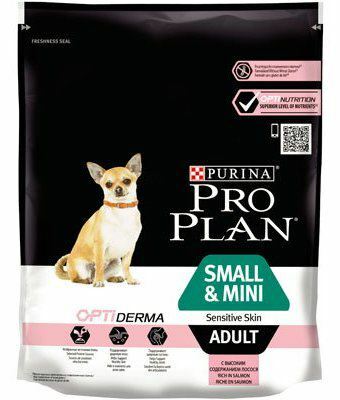 Small Adult Optibalance pollo, 700 g.
Small Adult Skin Optiderma salmón, 700 g.
Small Puppy Skin Optiderma salmón, 3 Kg. 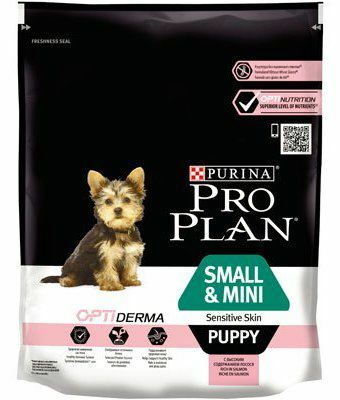 Small Puppy Skin Optiderma salmón, 700 g.